Live your kiteboarding dream in Cabarete! Learn to kiteboard in one of the top wind destinations in the world - Cabarete, Dominican Republic! Excellent quality kiting school, value for money, great people." Amazing fun, friendly and knowledgable staff!" 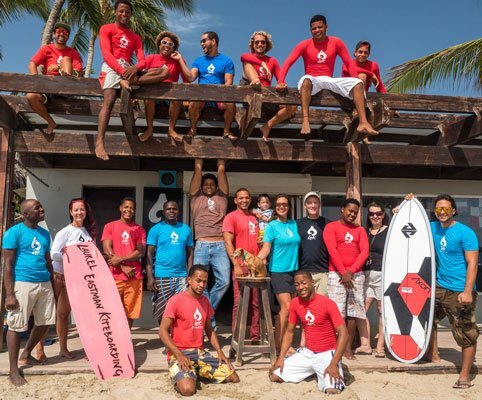 LEK Kiteboarding School helped make my vacation one of the best." IKO Certified Kiteboarding School — Fun & Safe for all Level of Riders! 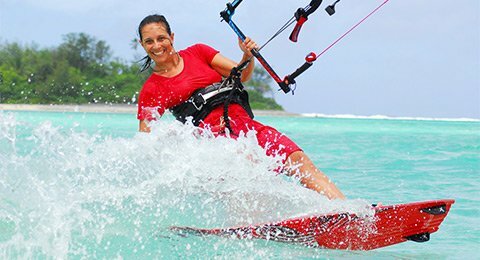 From learning how to fly kites to pulling off the most advanced tricks, Laurel Eastman Kiteboarding is THE place to enjoy a healthy kite lifestyle. Our instructors are all IKO (International Kiteboarding Organization) certified so you are getting quality & safe instruction. LEK offers lessons and equipment rentals on the latest and greatest gear from Ozone and Core. Come down to Cabarete, Dominican Republic and experience for yourself what it means to be pampered by the LEK kiteboarding team. Experience Cabarete — the Ultimate in Kitesurfing Lessons, Holidays & Fun! Great kiting, culture, food, fun parties & a buzzing nightlife! With most of the action happen just a short 5 minute walk from LEK you're all set for an evening of fun. Dine on the beach, relax and have a drink at one of the many beach bars or get your dancing shoes on for some great nightlife action. Working on location? Dominican Republic boasts the fastest Internet connection in the Caribbean and free wifi is available for LEK students and available at most resorts & restaurants. 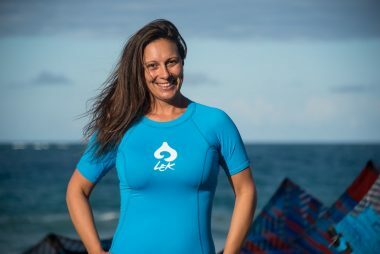 Our founder Laurel Eastman is a kiteboarding expert. She's dedicated most of her adult life to helping people learn this amazing sport. Laurel loves developing new teaching content. Her videos and articles are designed with one goal in mind: making you an awesome kiteboarder. The best part? She loves to give it away! For FREE! Sign up to receive her emails. They're guaranteed to make you smarter, and your kiteboarding journey easier. Sign Me Up For Laurel's FREE Emails Right Now! 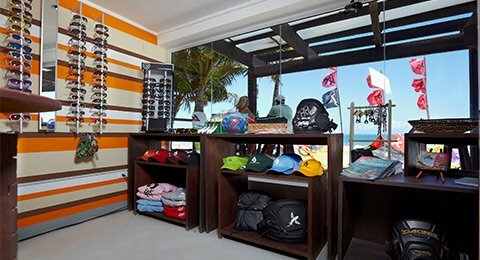 LEK's central location on the best beach on Cabarete Bay makes it easy. Whether you need an emergency kite repair, want to rent a surfboard for the week, or rent a locker, we've got you covered. Cabarete is on the north coast of the Dominican Republic, located just a short 20 minute taxi ride from the Puerto Plata International Airport in Dominican Republic (airport code POP).